With summer around the corner , its probably the best time to invest in a pair of shades . At Storewoot , we thought we’d help you out with the process by making you understand what kind of shades to buy , based on the shape of your face . The heart shaped face , characterized by a wide forehead, narrower jaw line, high cheekbones, and a narrow chin . What you should go for : The best thing to go for is cat eye sunglasses , as they tend to accentuate your shape . The oval shaped face , characterized by balanced proportions, a narrow forehead and jaw line, a chin that is slightly narrower than the forehead, and typically high cheekbones . What you should go for : Anything , really . This is one face type that can carry any kind of glasses . If this is you , you are in luck ! I’d highly recommend that you try these , an evergreen classic . Round shaped face , characterized by an equal width and length, and is characterized by soft curves with few angles, if any. What you should go for : Angular frames that will highlight the edges around your face , to balance the round shape of the face . 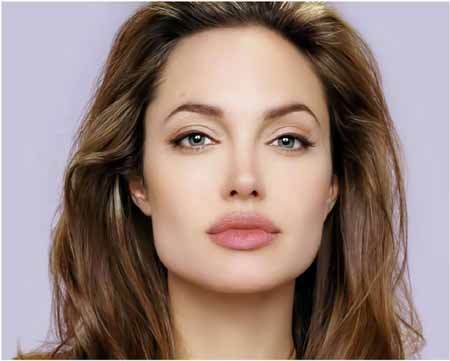 The square shaped face , which is usually usually proportional in length and width. It’s characterized by a defined jaw, square chin, and a broad forehead . What you should go for : Try going for round frames , they tend to highlight your best features ! Happy shopping at Etsy !